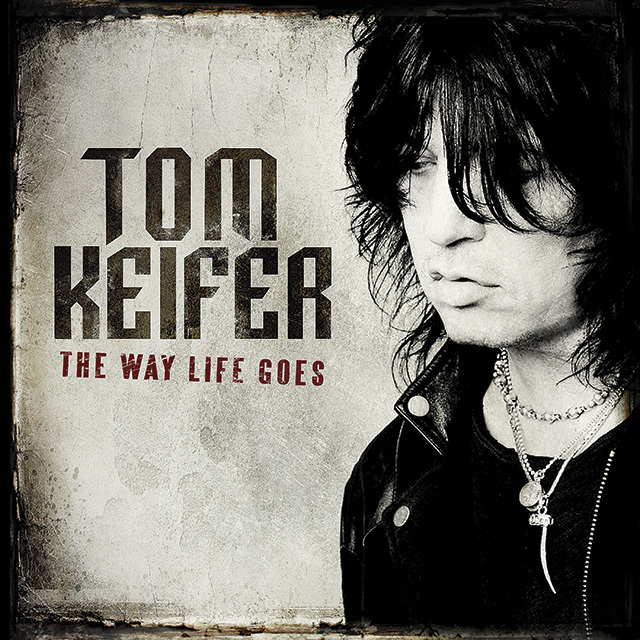 Last year, the give and take between rock and country came full circle when Tom Keifer, the longtime leader of Cinderella, released his debut solo album, The Way Life Goes, written and recorded entirely in Nashville. 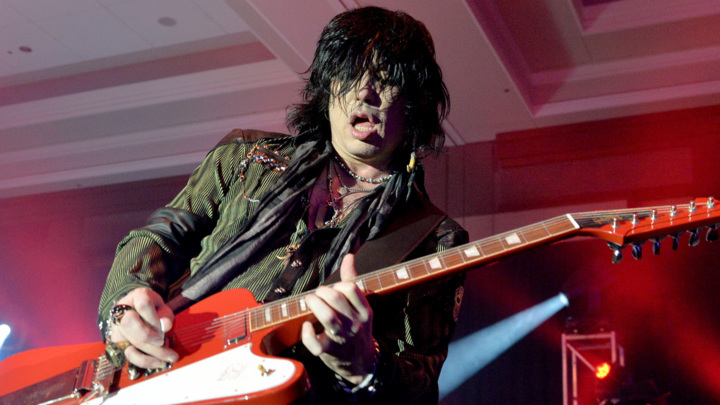 Keifer, a Philadelphia area native who relocated to southern New Jersey during the Cinderella heyday, moved to Nashville in 1997. With his band on hiatus — swept away, like so many other Eighties titans, by the advent of grunge — he was in search of somewhere to make new music, a solo album, and viewed Music City as a creative ground zero. An inordinate number of Keifer’s peers have since followed suit: Aerosmith’s Brad Whitford, Mötley Crüe’s Mick Mars, ex-Crüe singer John Corabi, Slaughter’s Mark Slaughter and the Nelson brothers, among others, all call the Nashville area home. Even former Kiss guitarist Vinnie Vincent lived nearby until mysteriously going off the grid. Consider it Sunset Strip South. Nashville afforded him that, and after years of writing, a guest spot on an album by friend Andy Griggs and a much-documented battle with vocal cord paralysis, Keifer resurfaced with The Way Life Goes. A collection of 14 blues howlers, Stones-y rock and, yes, big ballads, the album calls to mind Cinderella but with an even more rootsy undercurrent. “The Flower Song” written during a Nashville co-write session with Survivor’s Jim Peterik features Keifer’s restored voice at its most soulful; “Ask Me Yesterday” is a bittersweet ode to nostalgia; and “Thick and Thin” doubles as a stripped-down pledge of devotion to spouse Savannah. A Nashville songwriter, Keifer’s wife often performs with her husband on tour and co-produced The Way Life Goes with him and Chuck Turner (who engineered some of Johnny Cash‘s American recordings). Savannah was at the board when Keifer let go the album’s opening vocal — an improvised shriek of frustration to announce the song “Solid Ground” that is on par with any of his Cinderella-era wails. Keifer is aware that many disciples of Eighties rock bands wanted to scream themselves when Nirvana and the grunge era arrived in the early Nineties and knocked groups like Cinderella, Poison and even Guns n’ Roses out of favor. But Keifer says that fans had an almost immediate alternative, a replacement genre with a similar optimistic sentiment to fill the void: country music. 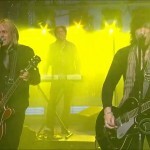 One day upon moving to Tennessee, Keifer was watching television — these days, he and Savannah are diehard viewers of ABC’s Nashville — and an ad came on in between the videos on CMT that perfectly connected the dots between country and Eighties rock. The product? An Eighties power ballads compilation CD featuring songs like Warrant’s “Heaven,” Winger’s “Headed for a Heartbreak” and Cinderella’s “Don’t Know What You Got,” which originally appeared on the band’s Long Cold Winter LP (one of Rolling Stone Country‘s 50 Rock Albums Every Country Fan Should Own).